It makes me want to crash the car, just to see what it feels like to know that I’m not in control. To be honest, to cause of a lot of job and return to sit front to my drum is I haven’t been able to keep up with my pace of posting of albums, which would comes a bit poor lately . Anyway, if I ´m no time to sit front my PC don´t means no music to post. 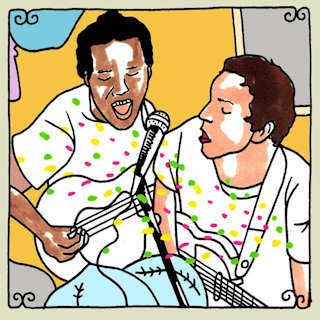 Fortunately Hugo, a wearethelastbeatniks follower asked to me if I could share Shapes Have Fangs Daytrotter Session , so I thought Damn, how could I have forgot this recording ? 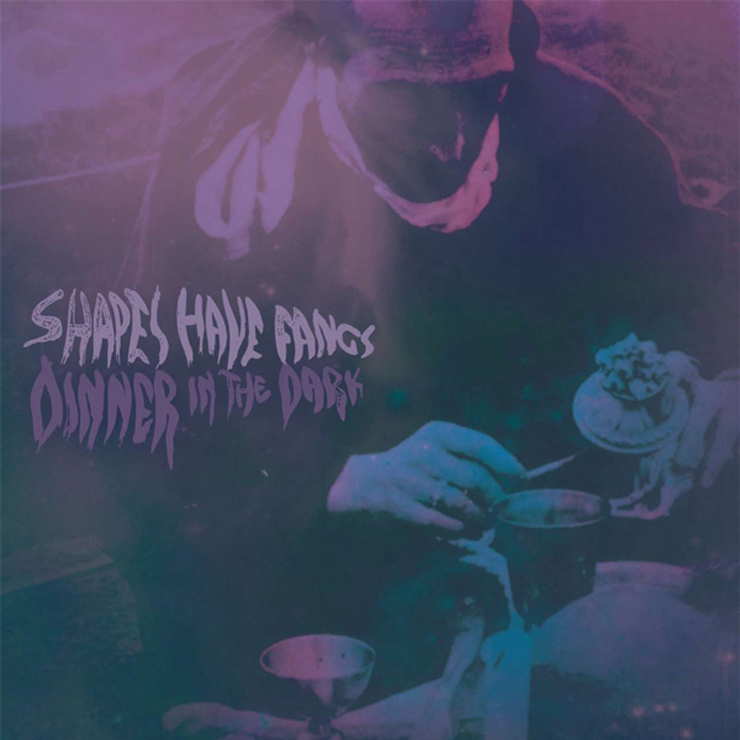 I shared debut album of this Austin-based quartet Dinner In The Dark previously on the blog, although it fell down beside all MF´s links. 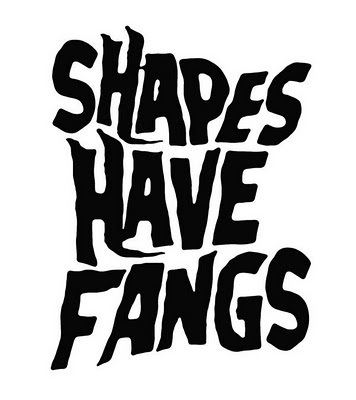 Long have I been a fan of Shapes Have Fangs´s r&b – psych-garage , was since I found their SXSW EP by way of ongakubaka , which has a staggeringly huge list of good vibes. 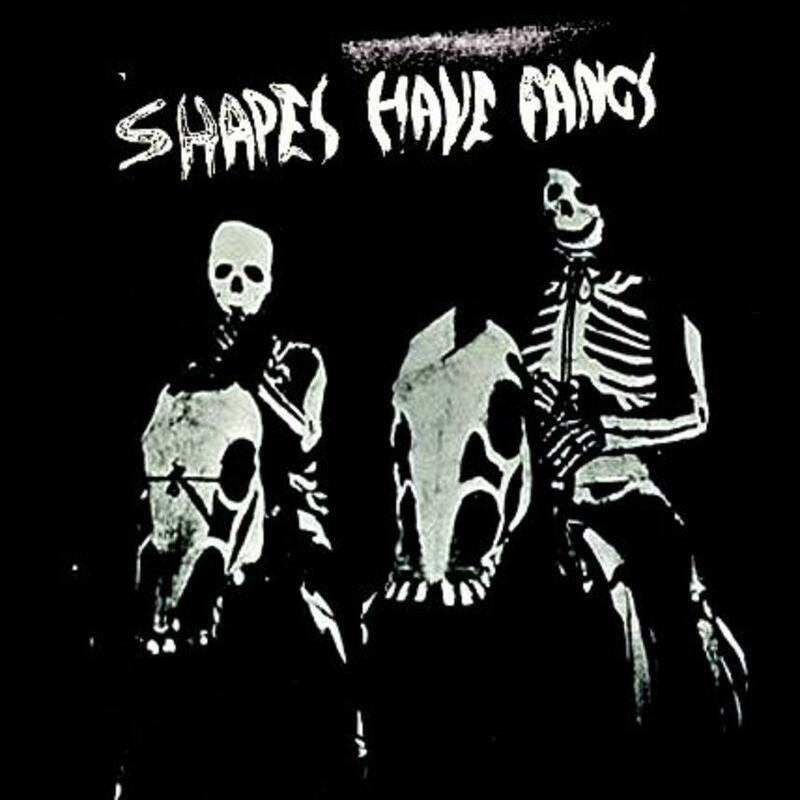 Brothers Skyler and Evan McGlothlin, Dustin Coffey and Josh Willis formed Shapes Have Fangs on 2005 and are another imperative listen for a fan of lo-fi psych garage done up old school,. Their influences I think are all over the board., I do not lengthen much, as this is practically a re-post and you probably already know them , so I want only back to recommending them , swell rock and roll that is a good addition if you’ve liked what I’ve been posting here.